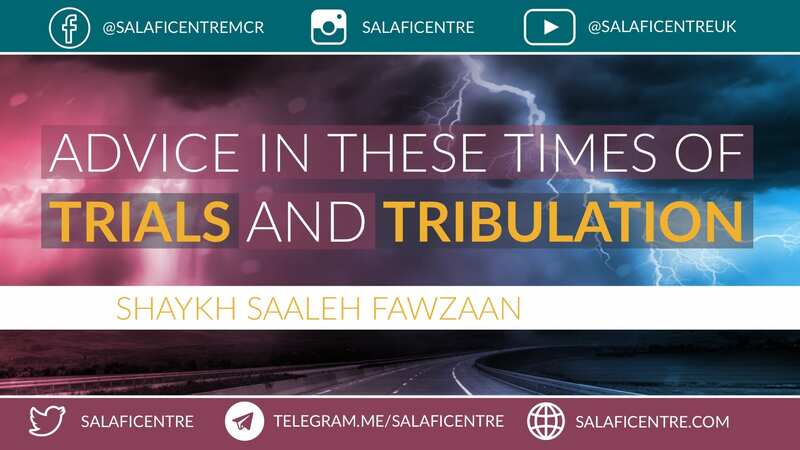 Shaykh Fawzaan (Allah preserve him) explains trials and tribulations further in his explanation of the famous hadeeth of Hudhayfah ibnul Yamaan (Allah be pleased with him) read below. 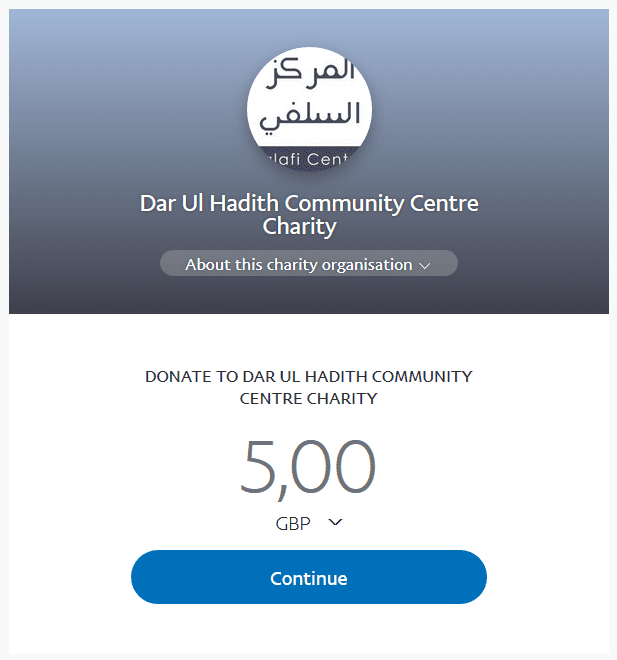 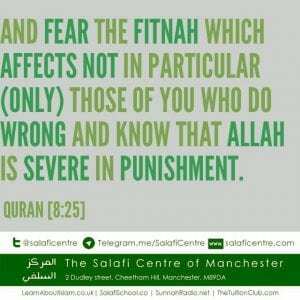 Allaah causes trials and tests to occur upon the people- upon the Muslims and the believers- in order to distinguish the truthful one from the liar, the true believer from the hypocritical liar, and the good one from the wicked one. 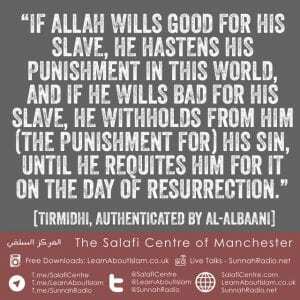 This is from the Wisdom of Allaah (Glorified and Exalted Be He). 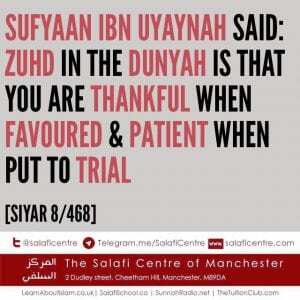 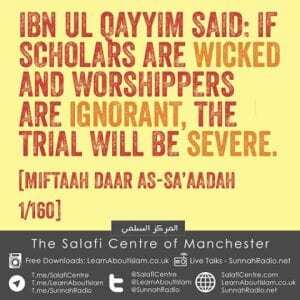 Fitan (trials) will come to pass upon the people as a result of this Wisdom (of Allaah). 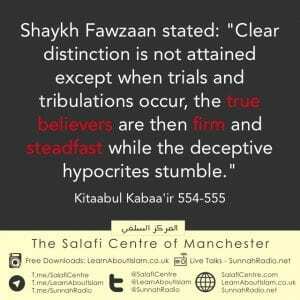 If trials do not occur, then truth will be confounded with falsehood–the believer will be confused for the hypocrite, and there will not be a distinction between this one and that one.